3.R.RF.03ab: The Highly Proficient student can break down words and understand their meaning by using prefixes and suffixes. 3.R.RI.04: The Highly Proficient student can use context clues to determine the meanings of advanced words or phrases in different informational texts. 3.R.RI.05: The Highly Proficient student can apply concepts of organizational features to find information in expository text and electronic search tools. 3.R.RI.07: Use information gained from illustrations (e.g., maps, photographs) and the words in a text to demonstrate understanding of the text (e.g., where, when, why, and how key events occur). 3.R.RL.04: The Highly Proficient student can use context clues to determine the meanings of unfamiliar words in literal and nonliteral phrases in different literary texts. 3.R.RI.02: The Highly Proficient student can determine the main idea of a text when implicitly stated; recount and paraphrase the key details and explain how they support the main idea. 3.R.RI.09: The Highly Proficient student can use evidence from the text to compare and contrast the most important points and key details in two texts on the same topic. 3.R.RL.03: The Highly Proficient student can analyze characters in a story and prove why their actions, motivations, or feelings affect the sequence of events. 3.R.RL.05: The Highly Proficient student can use specific vocabulary when identifying the parts of stories, dramas and poems when writing or speaking about a text. 3.R.RL.07: The Highly Proficient student can draw conclusions about the text based on the illustrations in a story. 3.R.RI.03: The Highly Proficient student can describe the relationship between a series of historical events, scientific ideas or concepts, or steps in technical procedures in a text, using language that pertains to time, sequence, and cause/effect. 3.R.RI.06: The Highly Proficient student can differentiate their point of view from an implicitly stated point of view of the author of a text. 3.R.RI.07: The Highly Proficient Student can analyze information gained from complex illustrations and the inferences within a text to demonstrate understanding go the text. 3.R.RI.08: The Highly Proficient student can describe complex connections within text, such as cause and effect, comparison, and sequence to help them understand expository texts. 3.R.RL.02: The Highly Proficient student can recount or paraphrase the message of fables, folktales, and myths when implicitly stated, and prove their thinking using key details from the text. 3.R.RL.06: The Highly Proficient student can differentiate their point of view from the narrator or character. They can determine the author’s purpose for writing the story. 3.R.RL.09: The Highly Proficient student can use textual evidence to compare and contrast the story elements of multiple books in a series. 3.R.RF.03cd: Know and apply phonics and word analysis skills in decoding one-syllable or multisyllabic words. c. Apply knowledge of the six syllable types to read grade-level words accurately. d. Read grade-level appropriate irregularly spelled words. 3.R.RF.04abc: The Highly Proficient student can read with sufficient accuracy and fluency to support comprehension. 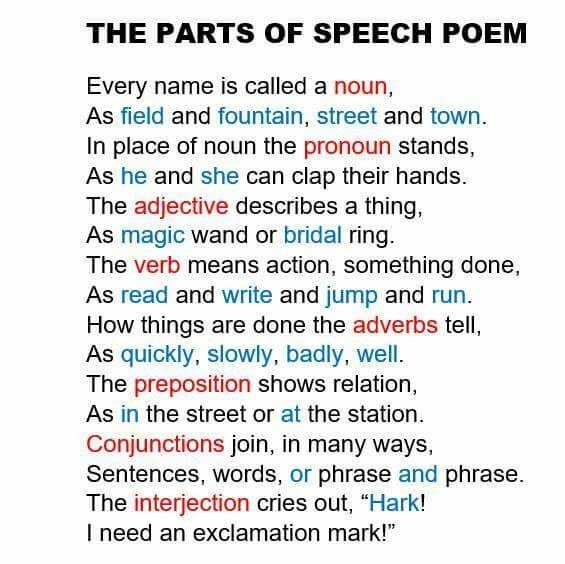 3.R.RL.05: The Highly Proficient student can refer to parts of stories, dramas, and poems when writing or speaking about a text, using terms such as chapter, scene, and stanza; describe how each successive part builds on earlier sections. 3.R.RI.10: By the end of the year, proficiently and independently read and comprehend informational texts, including history/social studies, science, and technical texts, in a text complexity range determined by qualitative and quantitative measures appropriate to grade 3. 3.R.RL.10: By the end of the year, proficiently and independently read and comprehend literature, including stories, dramas, and poetry, in a text complexity range determined by qualitative and quantitative measures appropriate to grade 3.